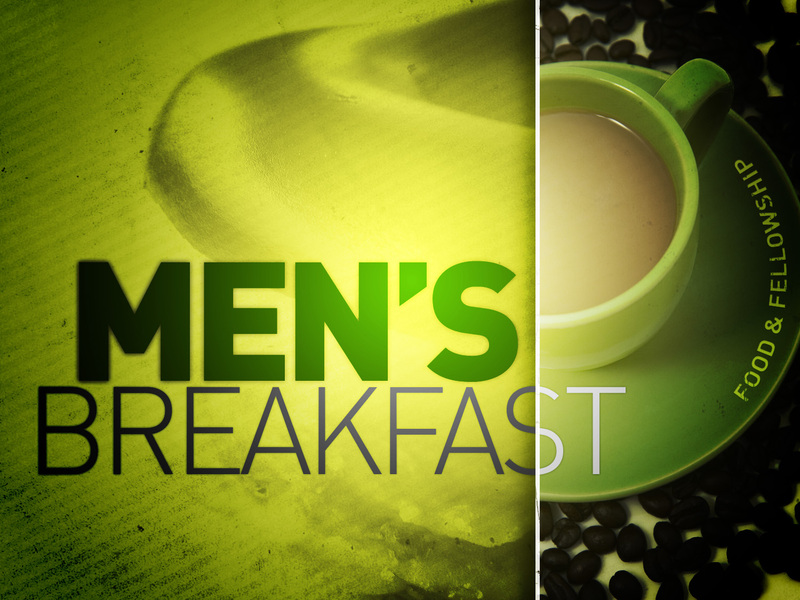 CityLight hosts a men’s breakfast fellowship on the last Saturday of each month. This is a time for men to gather together, get into the Word, sharpen and support one another in the Lord. The next gathering will be on Oct 27. We will post location soon!